The physical bundle for Fortnite Battle Royale on Nintendo Switch that was announced last month has finally released today. Epic Games has team up with Warner Bros who are publishing the physical edition to make this bundle possible. 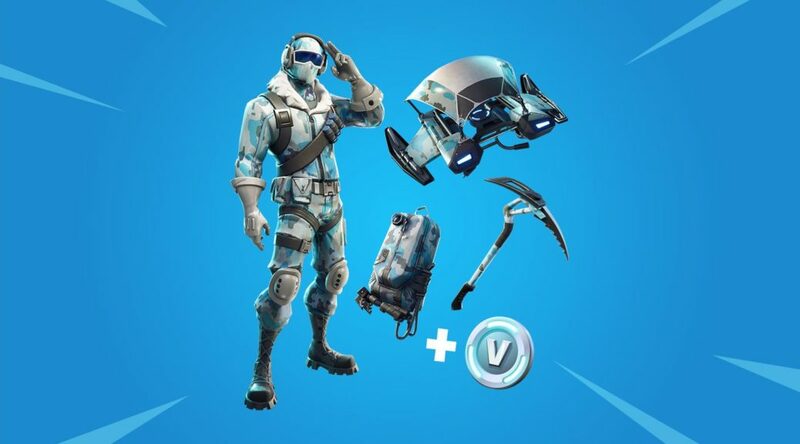 The Fortnite Deep Freeze Bundle costs £25 GBP/$30 USD and are also available for Xbox One and Playstation 4.